I am going to guess that as one of my readers you probably check out your horoscope now and then. You may even consult with a couple of astrologers each year. You may dabble in astrology. You might sometimes think about taking it further to learn a bit more. The majority of people dabble in astrology. To take the next step and sign up for a class can seem too much. Because if you begin you may have to go on even if it takes you outside your comfort zone. A comfort zone exists in life when you can function and run your life on auto pilot. Your days are predictable and most activities are a repeat of what has gone before. There is nothing new and certain habits have formed. Knowing your routine is easy. Your personal comfort zone may already be stretched by life’s commitments like your work expectations, children demands, partner’s needs, friends activities and even your keep fit regime. If you add one more thing it may become too much and you understand this. It is like the straw that broke the camel’s back. One straw will not break a camel’s back but if there are already ten thousand straws as the poor beast’s burden then the final straw does in fact bring enough pressure to ruin it all. You don’t want to be in that situation. The way to avoid burnout is to look at the daily activities and responsibilities you currently have and reassess them. How you spend your day is indicated by the sixth house in your chart. It is the natural house of the sign of Virgo which is ruled by Mercury. This house shows your daily activities, rituals and habits. It also suggests where you serve others, your general health, wellbeing and work. Any planets in your sixth house will indicate the type of approach you have to managing your day. The sign on the cusp of the house and it’s ruler will suggest how you utilize these energies. All transits and progressions through your sixth house or aspecting tenants will hint at behavioral changes which can be developed in line with the nature of planets making the contact, transit or progression. In astrology time is under the dominion of the planet Saturn. He is the time-keeper of the zodiac and the condition of your natal Saturn by sign, house and aspect will indicate how well you can manage your time and if you will bother to make time for what you want to achieve (here we are talking about reading, taking a course etc.). If you want to make time for new endeavors there are two ways to find more time. If you want to keep all the activities you are currently doing in your day and find more time the best way is to get up half an hour earlier. You may be frittering away time through little things like watching too much TV. Here the best way is to turn the box on one hour later in the evening and use that precious hour for other fun things like astrology. The irony here is that when you do find something which you start to be passionate about you will find the time usually in the ways outlined above. If you want to learn new things you make the time and readjust your life to suit. 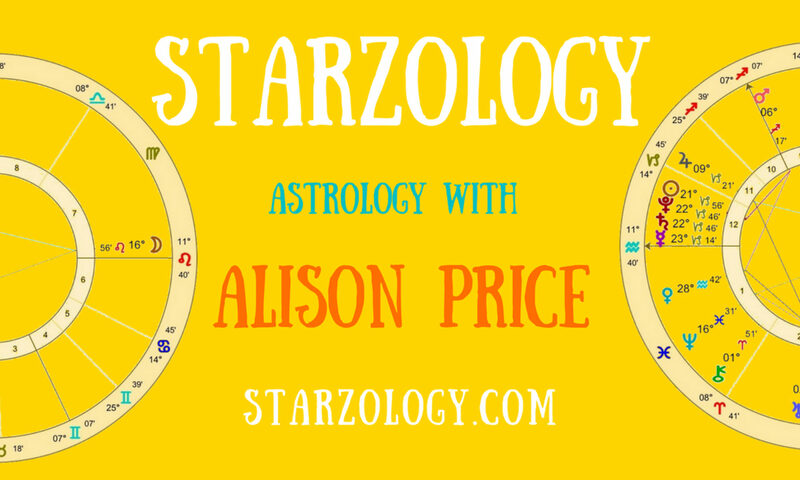 When you are ready to learn some astrology you can contact me at [email protected] and we will explore your astrology learning needs. You will know when the time is right. You can learn a little astrology. Astro dating in 30 days. Read what others are saying about my work – Gracious testimonials.